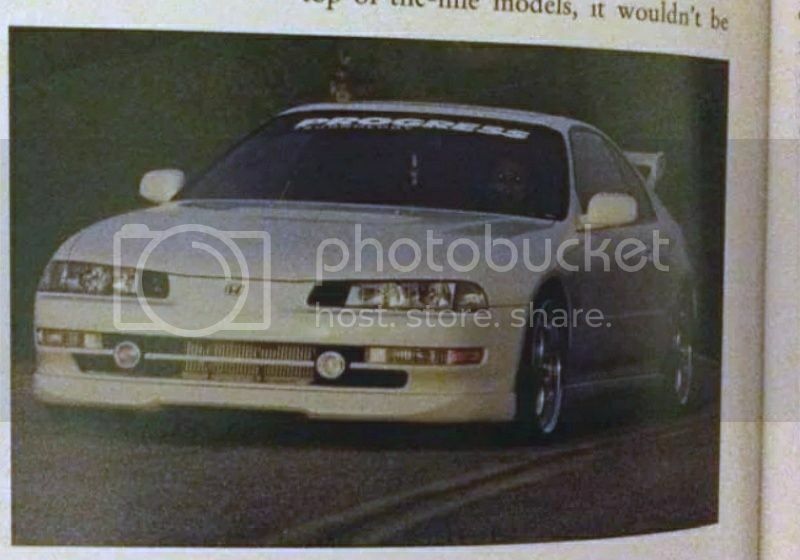 Re: what body kit is this??? I guess not. It's upside down. I can't figure out how to flip picture.. I mean its flipped in my gallery but it keeps flipping it when I upload it. I know its a crappy picture but any guesses? Yeah I get that too sometimes. No clue to your question though. Picture is too fuzzy. No clue to your question though. ^^ I borrowed your pic and tweaked it with a no cost android app called 'photo editor' by a developer named macgeyver. Rotated 180°, upsized to 1024, cropped, denoised, added sharpness, saved as 800. ^^ same app. Added contrast, corrected white balance, added a smidge of brightness n contrast, downloaded to photobucket. I say no cost because nothing is free anymore. If you use a pc, download 'faststone' photo editor. Also a no cost item. If you use Mac..sorry, can't help ya. Only apples in my life are in the kitchen in a fruit bowl or still on the tree. Last edited by bykfixer; 03-07-2015 at 06:08 PM. That is kaminari lip kit. You pay a phone bill right? Can't dial 800 numbers without a phone, right? I800numbers are free from a pay phone. Nobody pays for those. Reading is free...diapers in the bathroom at wegmas grocery. Tons of things are free! No point in trying to battle wits with the unarmed. Telecommunication companies do. Pacific Bell went and ripped out tons of pay phones in my area cause they weren't making enough money to offset the cost of operating/maintaining the phones.